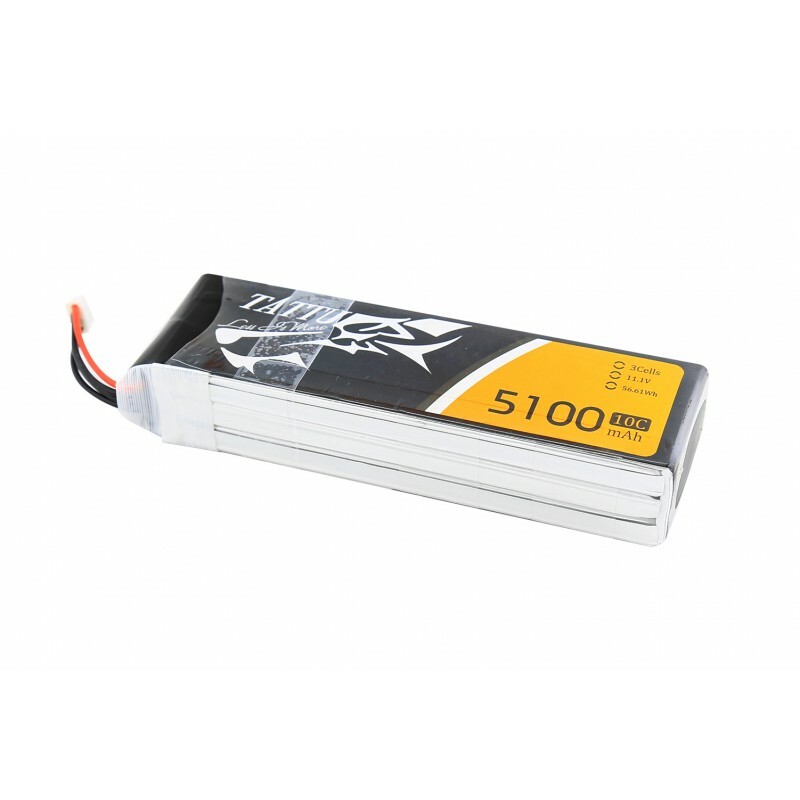 Local service and high quality, the 5100mah 3s 10c battery design for 3DR iris+. 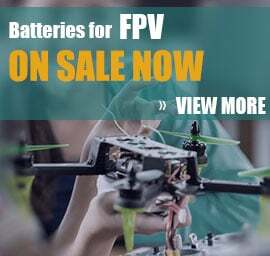 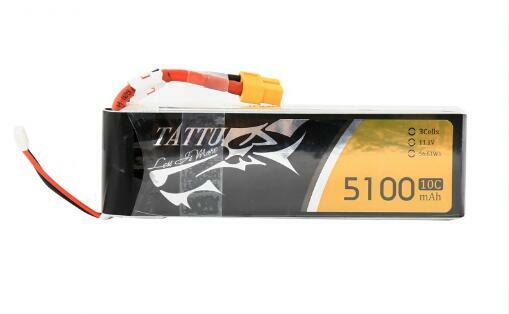 Tattu 5100mAh 3s 11.1v 10C lipo battery suited to 3DR iris plus, the battery with best price and Germany service, it's also have high quality. 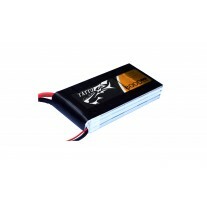 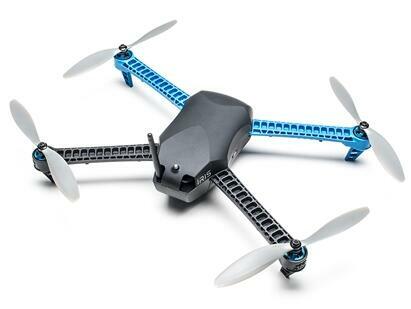 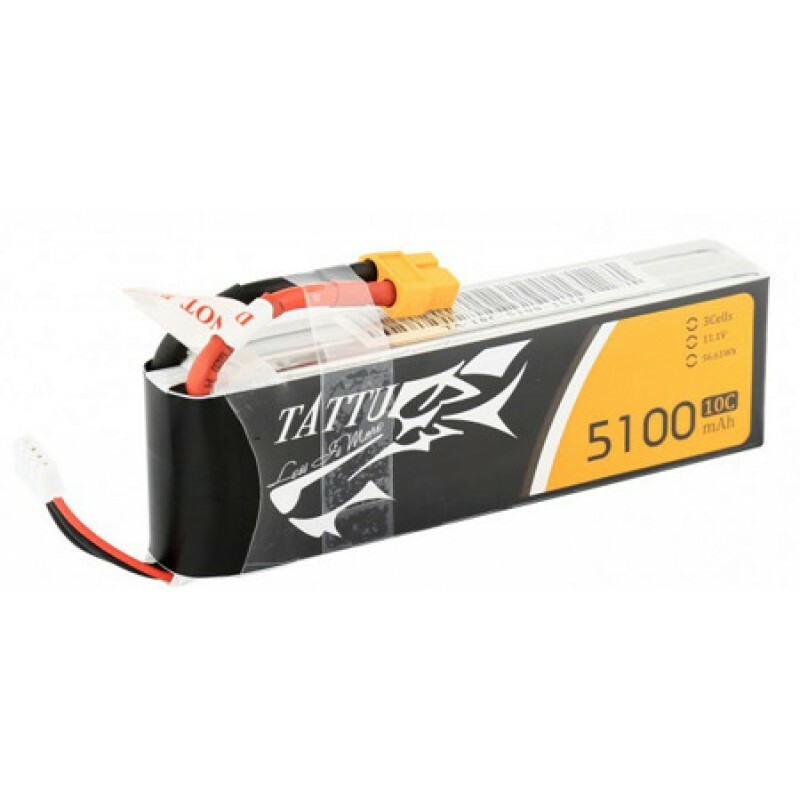 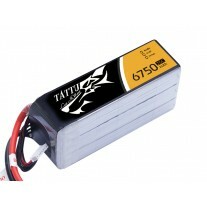 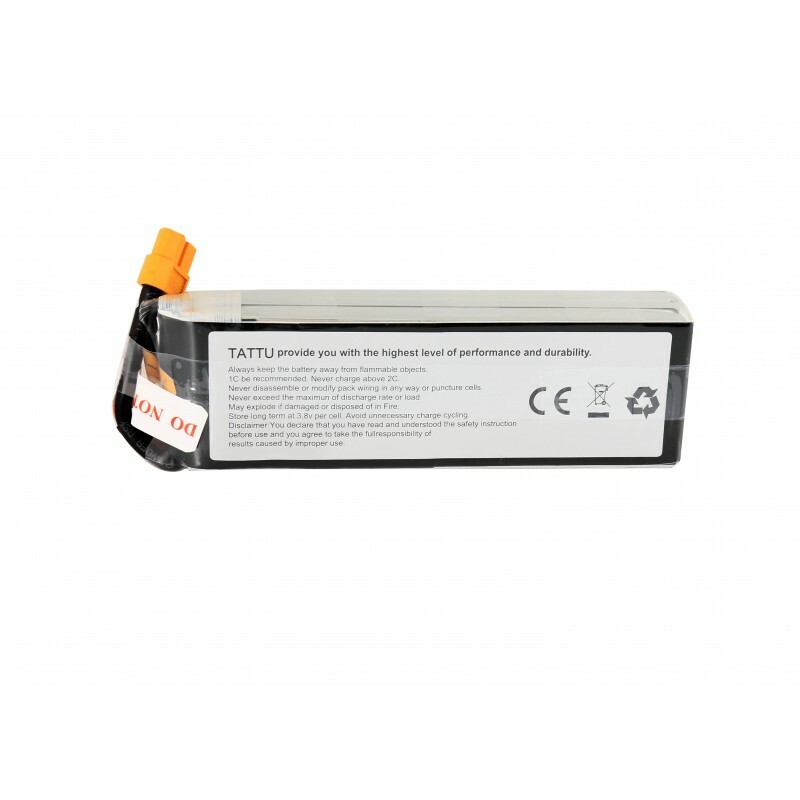 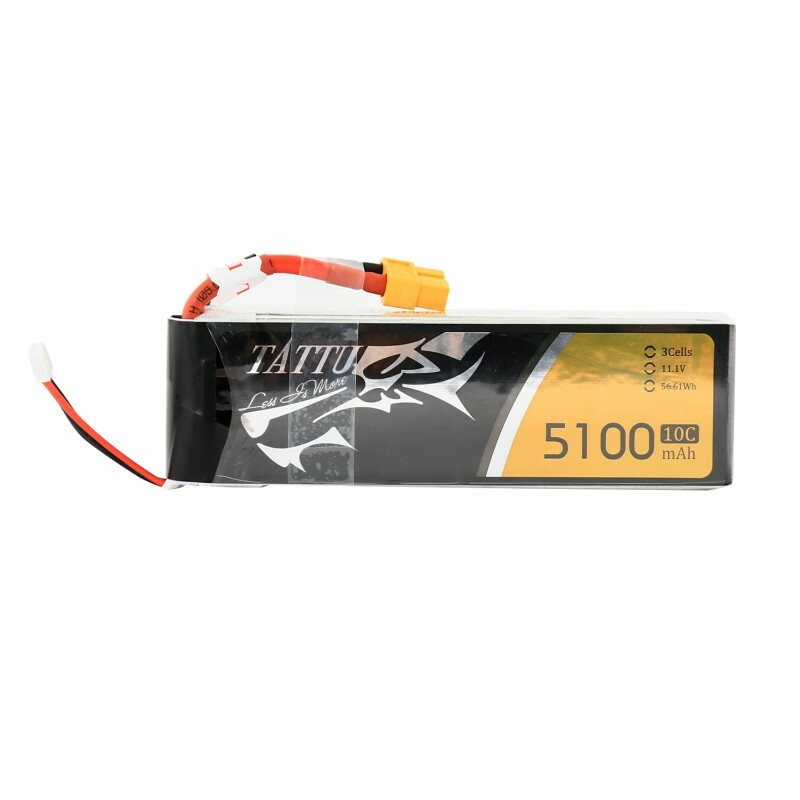 Tattu 5100mAh 3S 10C lipo battery is suited to 3DR iris+.